Extreme AutoFest is one of San Diego’s favorite import & lowrider car shows! Located in the huge Qualcomm Stadium parking lot with tons of cars, vendors, booth babes, musical artists, a bikini show and tons more! 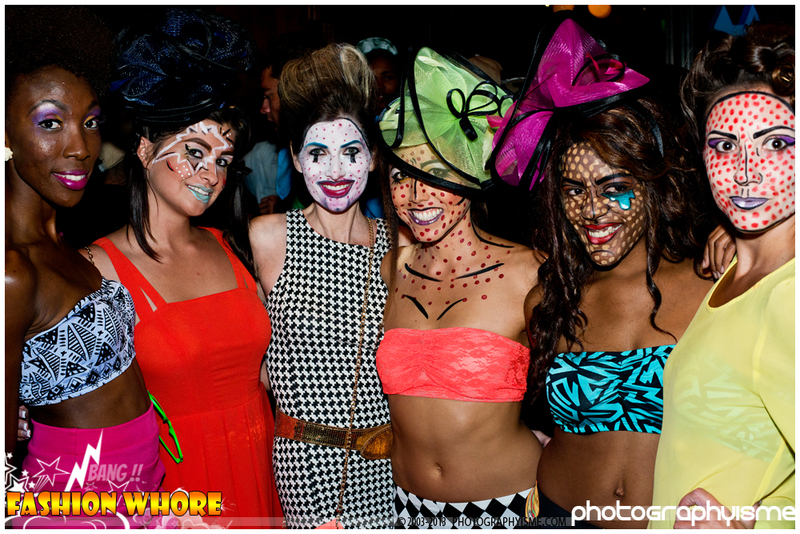 Fashion Whore has grown to become one of San Diego’s only alternative fashion shows with local designers, up and coming models and some of the best creative minds in the industry. Hot Import Nights & Spocom come together for a wonderful event in the Anaheim area involving beautiful cars, models and exciting events all around.